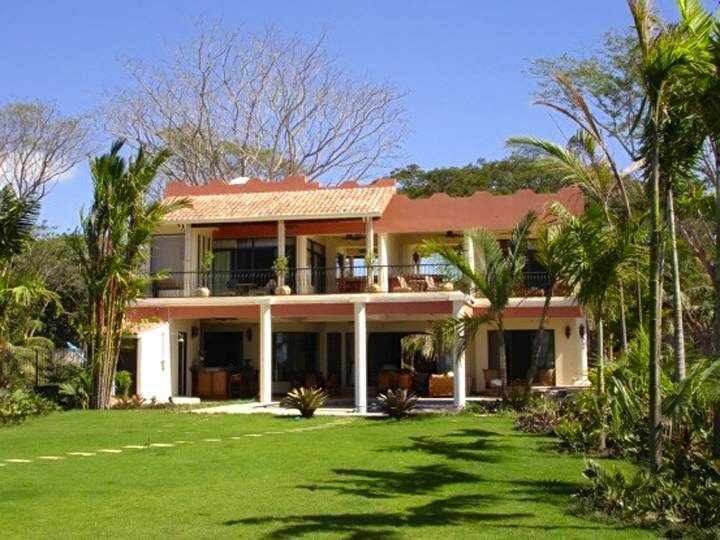 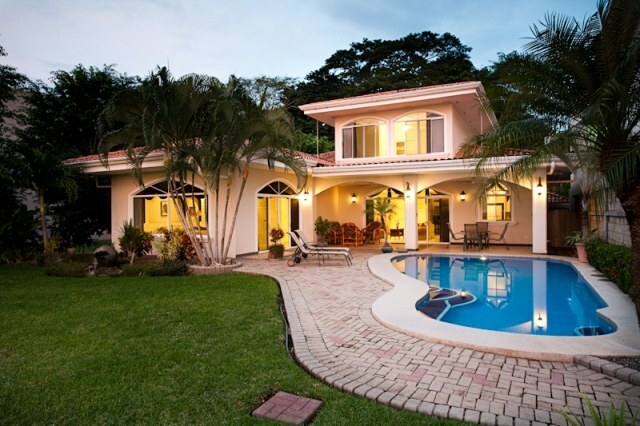 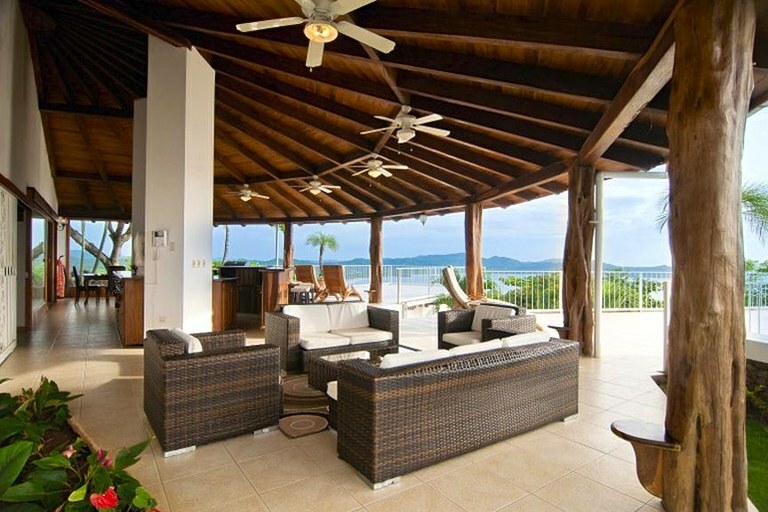 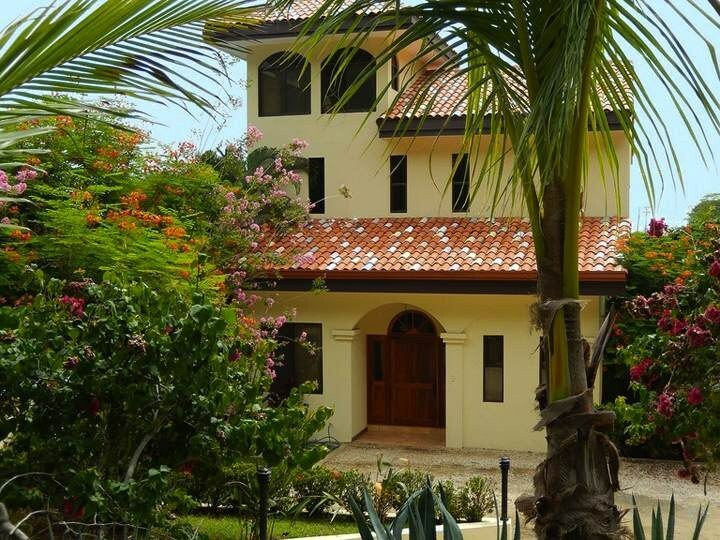 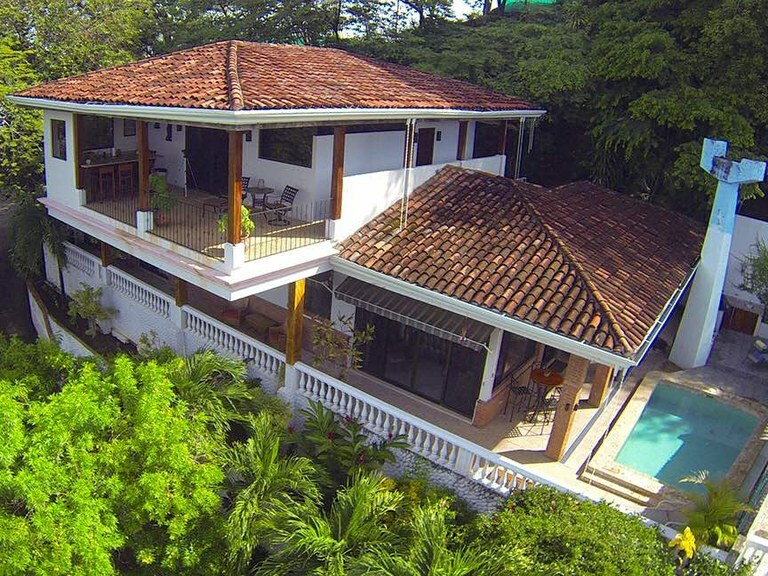 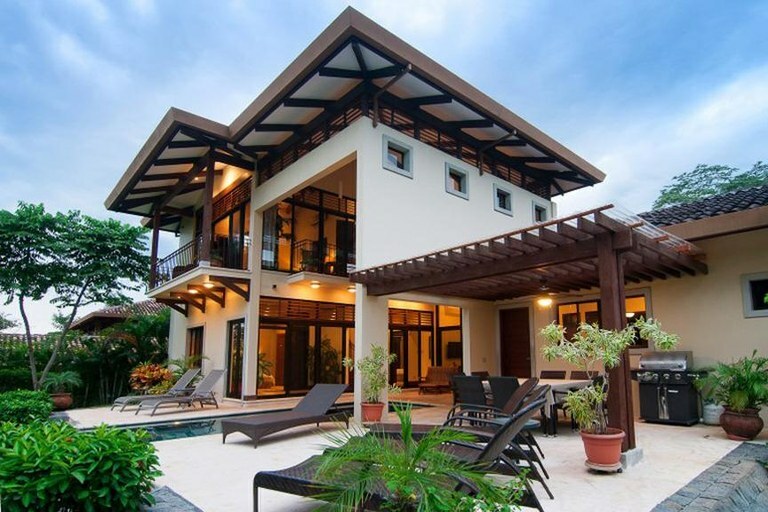 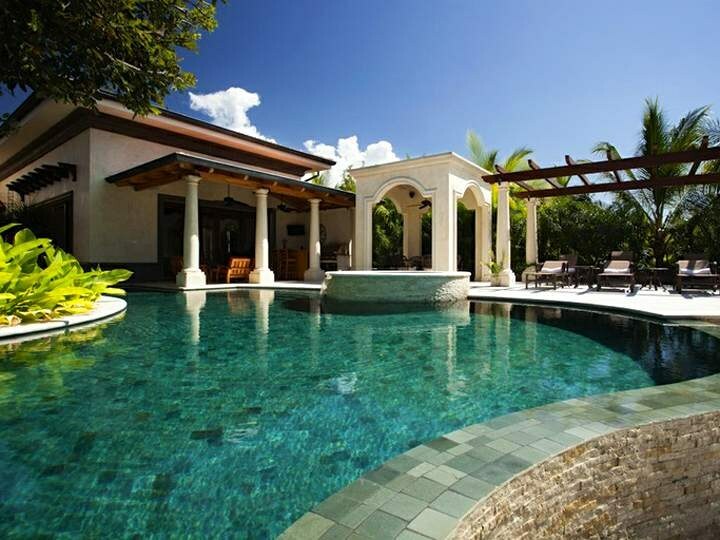 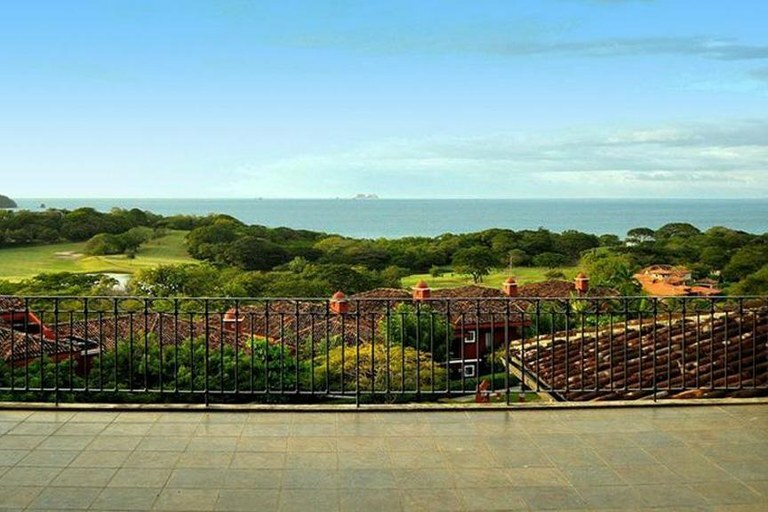 Live in tropical luxury while you enjoy the beauty of Costa Rica's Gold Coast from this 4 bedroom ocean view home with panoramic vistas of the mountains, valleys and Pacific ocean from the highest point above Flamingo Beach! 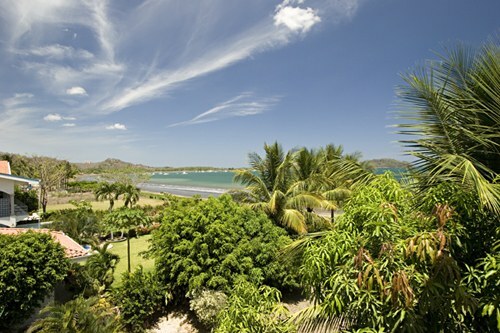 Discounted rates offered for only 2 bedroom or 3 bedroom configuration. 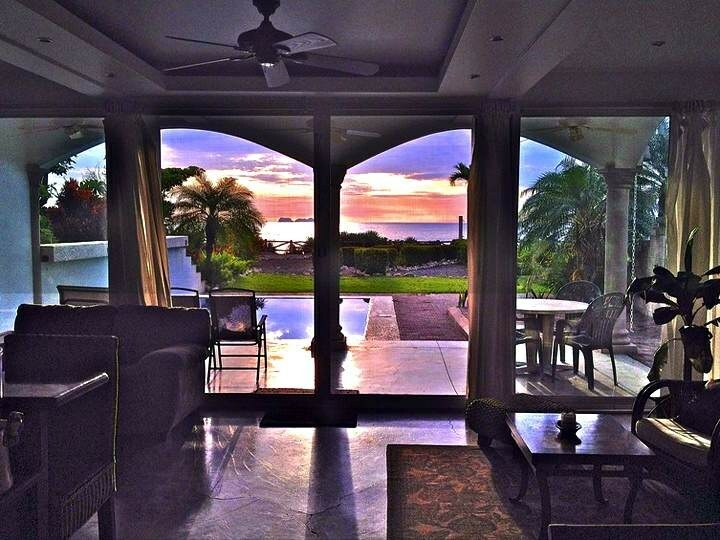 CONTACT US NOW FOR 2018 RATES!